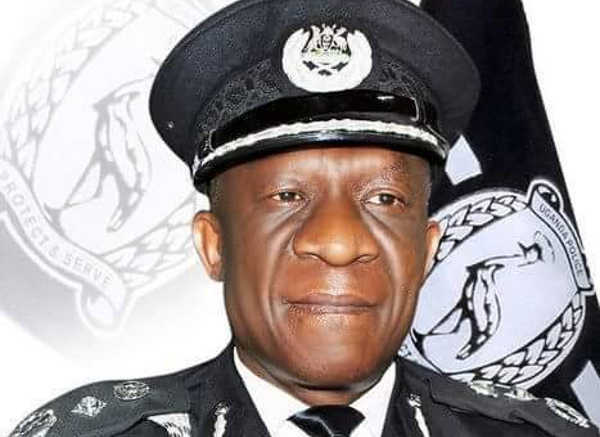 Human Rights advocates in Uganda have praised the new Inspector General of Police Martin Okoth Ochola for his decision to dismantle the notorious Flying Squad unit. In telephone conversations with The Sunrise, a number of human rights defenders said Ochola’s decision was a step in the right direction of reducing human rights abuses and help to restore the public confidence in the police force. 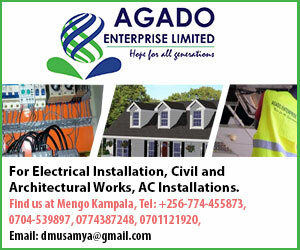 With the disbandment of FSU, Ochola also re-deployed the unit’s commandant Assistant Commissioner of Police (ACP), Herbert Muhangi to the headquarters. Ochola instead charged the task of fighting organised crime with the Special Investigations Unit (SIU) under the Criminal Investigations Directorate. Since taking office two months ago, IGP Ochola has shaken up the police force disbanding units which many human rights activists and politicians demanded be closed. Last week, Ochola also closed the highly discredited Nalufenya detention facility in Jinja. Asked what other priority decisions IGP Ochola should take, Dr. Sewanyana said the new police boss needs to tackle corruption and strengthen the force’s investigative capacity. “Now we’re facing a high case backlog because the capacity of the force to investigate and prosecute is wanting. 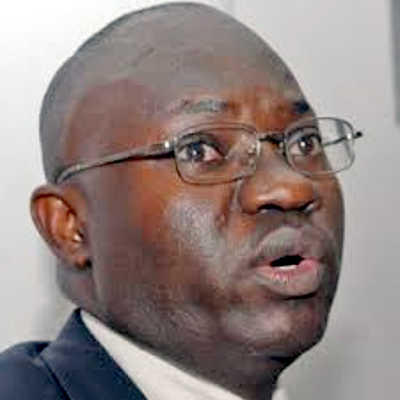 Robert Ssempala, the Coordinator of Human Rights Network of Journalists Uganda (HRNJ-Uganda) also welcomed Ochola’s decision to disband Muhangi’s unit. He told The Sunrise that: “When I got the news, I was very happy. Since many people have been complaining about the unit’s ruthless methods, its was high time that it was disbanded and reviewed. 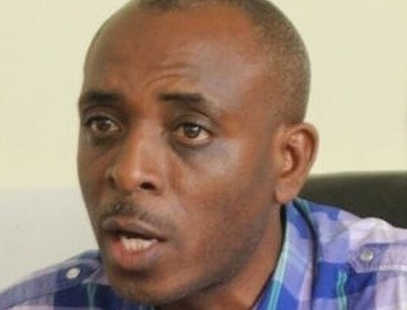 Before the disbandment of the Flying Squad, the unit’s commandant Herbert Muhangi had divided opinion because of his use of ruthless tactics, including allegedly summery executions while handling suspects who were netted in violent crime.